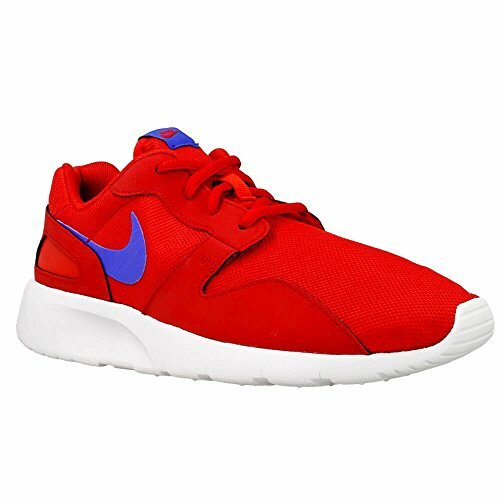 Inspired by the legendary Roshe Run convinced of Kaishi sneaker from the house of Nike with a minimalist shape and captivating mix of materials for unobtrusive style. Trendy mesh upper combined with suede coats, guarantees the best optics and breathability. The midsole, which additionally serves as outsole ensures a clean silhouette and a lightweight feel. The low-cut shoe collar allows unrestricted movement. Superb synthetic outsole and silhouette make this sneaker an absolute highlight with versatile combination possibilities.